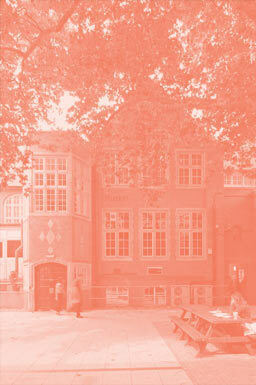 Visual Arts Cambridge is a resource for the city and beyond, helping visitors to navigate between arts organisations and	discover work made by professional artists. It promotes diverse and high quality contemporary art including new commissions, exhibitions, collections, events, residencies, retreats, studios, outdoor artworks and work in pop-up spaces. The member organisations work across the entire spectrum of contemporary visual arts locally, regionally, nationally and internationally, sometimes in collaboration with one another. 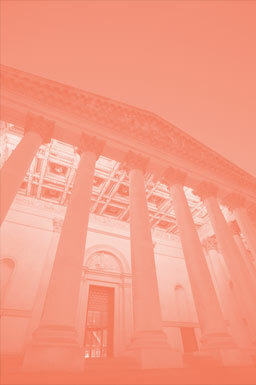 The Fitzwilliam Museum is home to half a million objects from pre-history to present day. 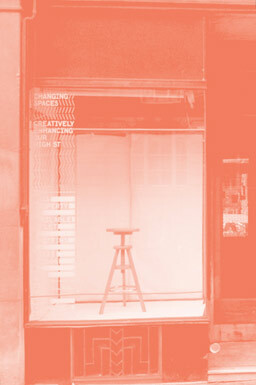 Changing Spaces is an artist-run project that negotiates the use of empty commercial property as a resource for exhibitions and creative development. 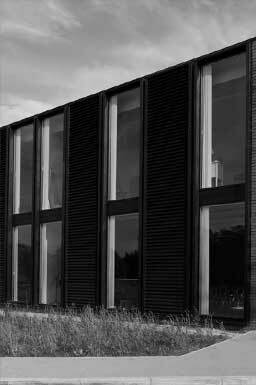 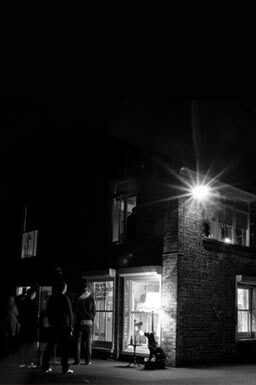 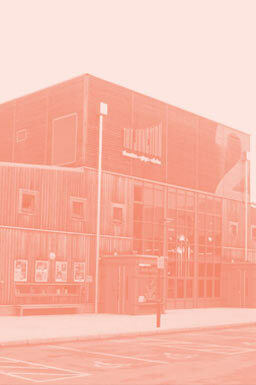 Wysing Arts Centre provides alternative environments and structures for artistic research, experimentation, discovery and production. 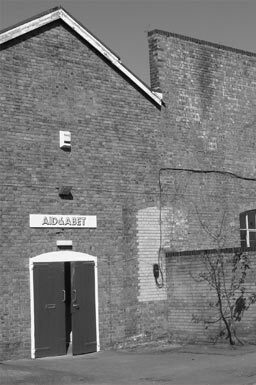 Aid & Abet is an artist-led contemporary art space. Ruskin Gallery is a unique exhibition space, incorporating a ground-breaking digital gallery, on the Anglia Ruskin University campus. The Frontroom is the gallery space of creative agency The District. It welcomes site specific work. 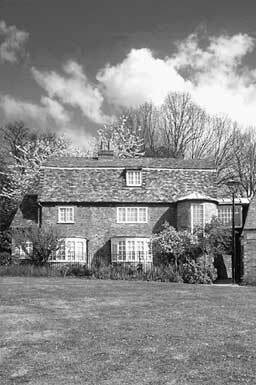 Kettle's Yard is a beautiful house with a distinctive collection of 20th century art.